By now I’m sure most of you have read Ramona’s report of the Siege on the blog site. I am so thankful for those who were able to participate and help out. In spite of the weather the event was a huge success. I cannot count the times that our visitors and guest reenactors said what a nice, welcoming, and hospitable group we are. We are a unique group, and it is because of you that our unit is flourishing in the living history community. My deepest thanks and appreciation to all of you! MAY SEIGE 2013″ The BEST YET! 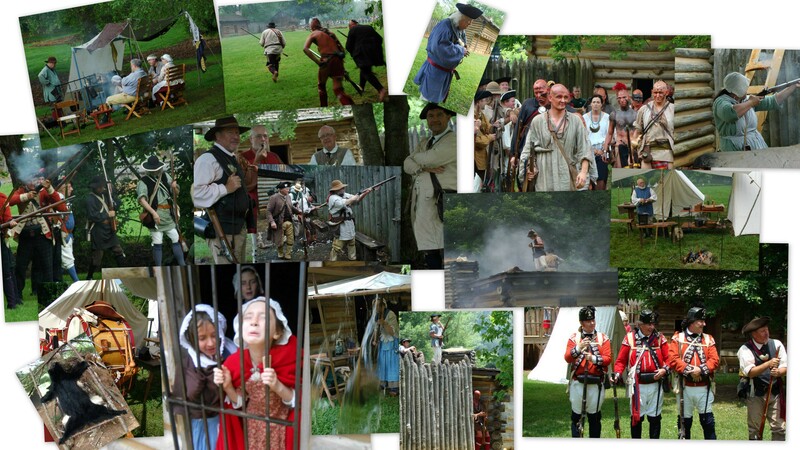 Our Independence Muster is June 28-30. I need to know if anyone is planning a program or presentation so I can get you on the schedule. It would be nice for a few camps/cabins to be set up and ready to go for the festivities on that Friday. The Governor is tentatively scheduled to be here for the action and I want him to see what we do here at the park, and you all are the best around. Let me know if anyone can come on Thursday and set up early so that we can have a nice living history feel for the proceedings.